Tonight, Adam and the Judge host an open line as they discuss current events and self defense. As with all shows, we will be happy to take any firearms related questions. Call or text in to join the conversation or ask any firearm related question to 251-343-0106. Are you afraid of recoil? Tips for taming the recoil monster on rifles, shotguns and handguns. Plus terrorism update. As with all shows, we will be happy to take any firearms related questions. Call or text in to join the conversation or ask any firearm related question to 251-343-0106. This week Adam and the Judge address how the 2nd Amendment acts as a deterrent against terrorist attacks. As with all shows, we will be happy to take any firearms related questions. Call or text in to join the conversation or ask any firearm related question to 251-343-0106. Join us May 30, as we discuss the Truth about Tommy Arthur and his 34 years on Alabama’s Death Row, thoughts on capital punishment, Alabama’s Self-Defense laws, and the ATF’s ever-changing opinion on AR-15 Stabilizing Braces. As with all shows, we will be happy to take any firearms related questions. Call or text in to join the conversation or ask any firearm related question to 251-343-0106. On May 23rd, we recap the Friends of the NRA Dinner. Adam and the Judge will also host Senator Luther Strange tonight on the show to discuss the Federal Conceal Carry Reciprocity Bill and the Suppressor Bill. On top of that, Sen. Luther Strange has a surprise announcement that he will debut on the Armed Alabama Show. As with all shows, we will be happy to take any firearms related questions. Call or text in to join the conversation or ask any firearm related question to 251-343-0106. Adam discusses the class. We hear from Dr. Justin Foster of Foster’s Chiropractic and as always take calls from listeners, answer your text messages and Facebook comments. Call or text in to join the conversation or ask any firearm related question to 251-343-0106. Adam, Charley and Chase discuss what got them into guns, and many other topics. Call or text in to join the conversation or ask any firearm related question to 251-343-0106. 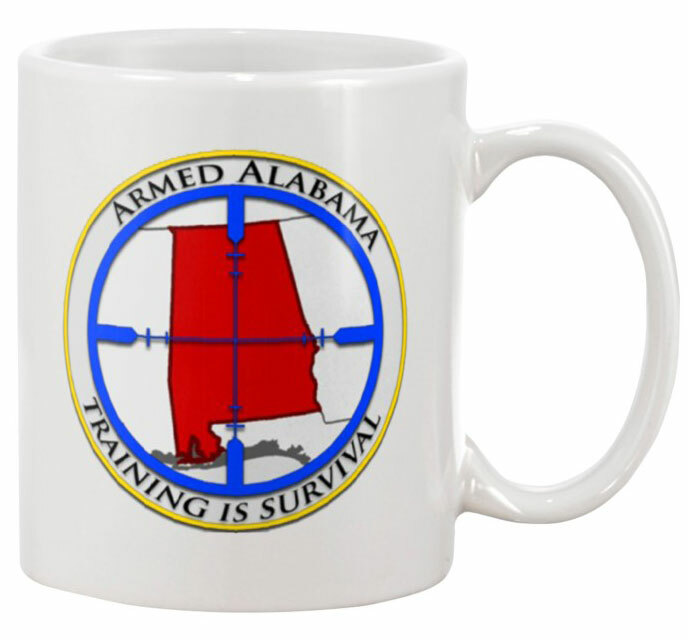 Tonight on Armed Alabama Adam recaps the NRA convention. 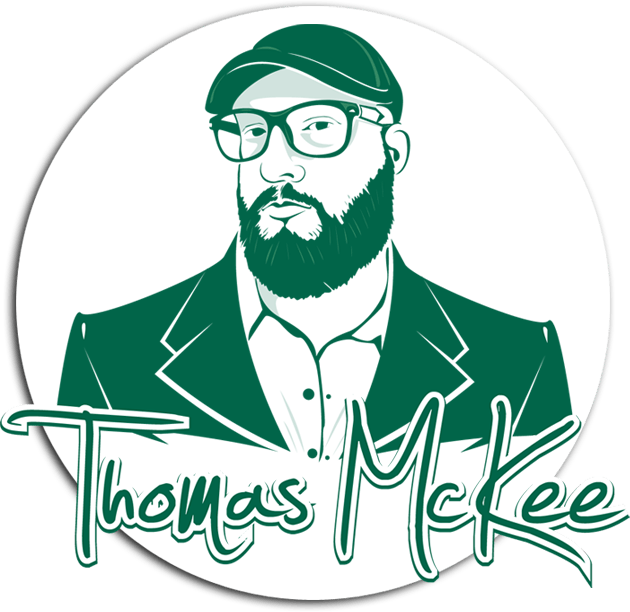 The Judge and Adam welcome Matt Green to the show to discuss the Battle of Athens. Call or text in to join the conversation or ask any firearm related question to 251-343-0106. Tonight, Adam and the Judge talk about some current events, get ready for the NRA Convention and address some of their favorite holsters. If you haven’t see the Judge’s brief summary about different types of holsters for handguns, go to http://armedalabama.com/main/armed-alabama-411-handgun-holsters and read up on this amazing information. Call or text in to join the conversation or ask any firearm related question to 251-343-0106.